Mentor is beautiful WordPress theme mainly suitable for mentors who offer personal development. But in can also be easily used for coaches, trainers, therapist, tranning, Speakers or other profession who needs a personal website. Mentor comes with modern and clean design made with one objective – conversion. After research, we have made graphic elements that are created directly for people who offer personal services such as calendars, personal development graph or elements with copy and CTA forms. Present yourself in the awesome and beautiful way using Mentor WordPress Theme. 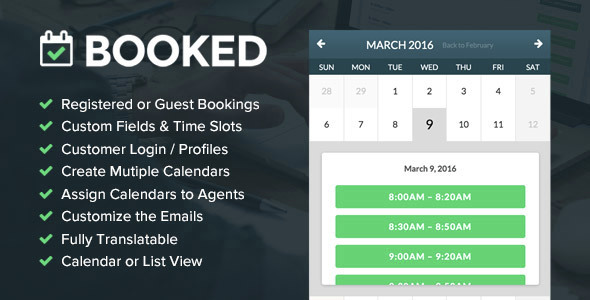 Compatible with Booked Appointments plugin: Appointment Booking for WordPress.